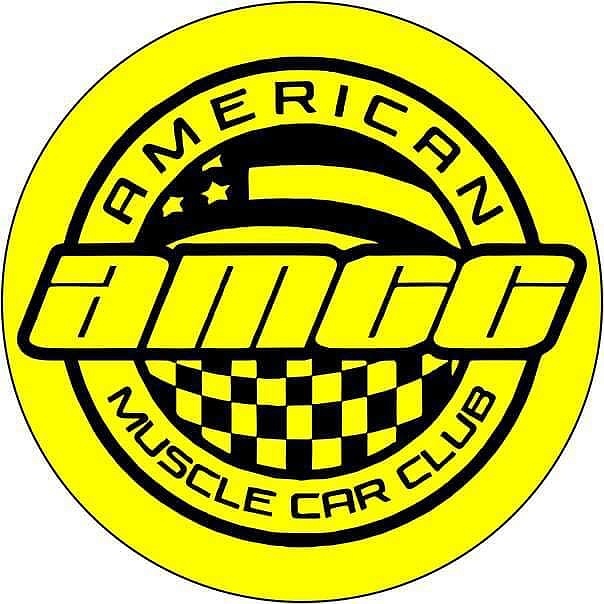 Subject: LongIsland.com - Your Name sent you Event details of "Muscle Car Show 2019"
1st Annual Muscle Car SHOWDOWN, All proceeds to the Amercan Cancer Society... 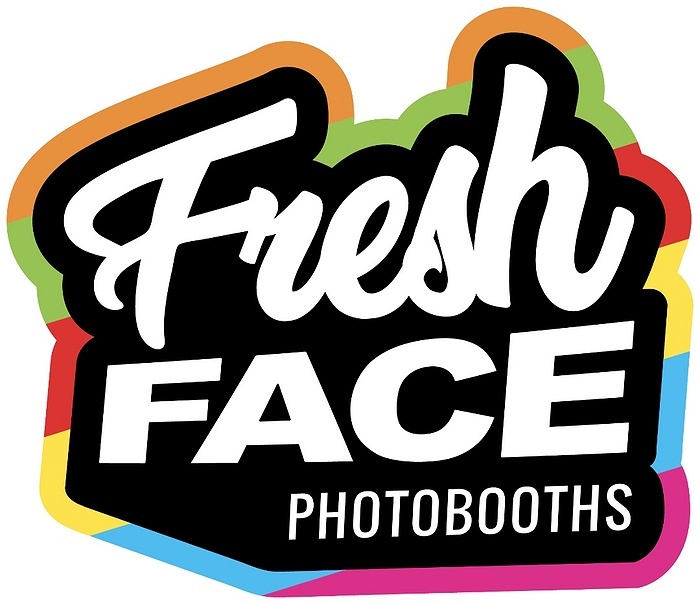 Judged Car Show, Trophys for Top 25 cars, Peoples Choice Award, CASH PRIZE for most represented car club in attendance, Photo Booth by FRESH FACES Photobooths, 50/ 50 drawing Live DJ, Food on pemises, Pictures with the Hooters girls and more, show model Kristina D'York, $15 early registration via PayPal, $25 entry day of show. Free to the public including children. Find us on Facebook @ AMCCLI or Instagram.